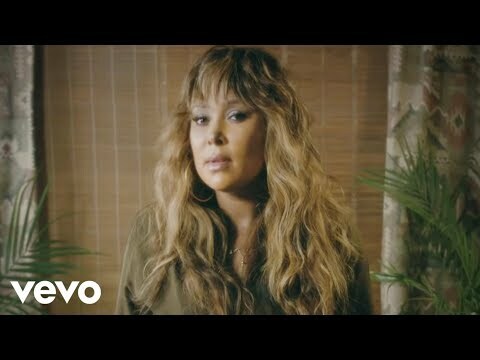 For six-time Grammy nominated singer-songwriter, Tamia, “Music is just a part of me and everything I do, every step that I take.” The Canadian-born vocal powerhouse has lived by that mantra for a career spanning over two decades and solidifying her as one of the most recognizable voices in R&B music and today she announces a headline show at London’s prestigious KOKO on 1st March. To add U.K. soul singer Natasha Watts will be the special guest, while Mi Soul Radio’s Ronnie Herel and BBC 1Xtra’s R&B maven DJ Ace will also host the show. Tamia’s first big break came when she collaborated with celebrated music producer Quincy Jones on the classic album Q’s Jook Joint in 1998, followed by the release of her self-titled debut. Her debut album earned her two Grammy nominations; Best Female R&B Vocal Performance for ‘You've Put A Move On My Heart;’ Best R&B Performance By A Duo Or Group with Vocal for "Slow Jams" featuring Babyface, and Best Pop Collaboration with Vocals for her work with Brandy, Gladys Knight and Chaka Khan on the single ‘Missing You’. Tamia’s star continued to rise in early 2000 after winning an NAACP Image Award for her chart-topping collaboration with fellow R&B singer Eric Benet, Spend My Life With You, which was also nominated for a Grammy award that year. As anticipated, Tamia’s next few albums would be brimming with timeless music that perfectly encapsulated her unforgettable vocal abilities. Please note you may be required to have your ID scanned on the front door. For more information, click here.